This shop has been compensated by Collective Bias, Inc. and its advertiser. All opinions are mine alone. #TeaProudly #BigelowTea #CollectiveBias. Below: find a sweepstake for $250 gift cards – woot! It’s bound to happen. 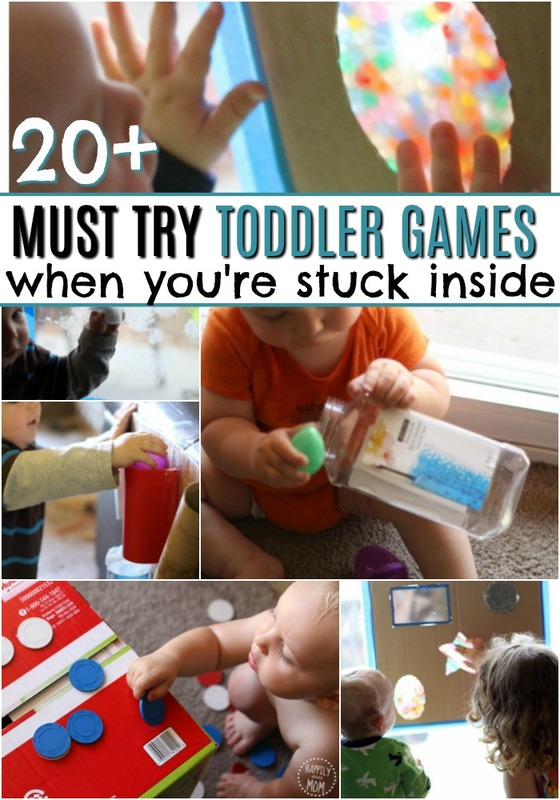 You’re going to get stuck inside with your toddler. Whether it’s because of the weather, being sick, or reasons out of your control, I guarantee that you’re going to want to have some fun activities on hand when you’re stuck inside! 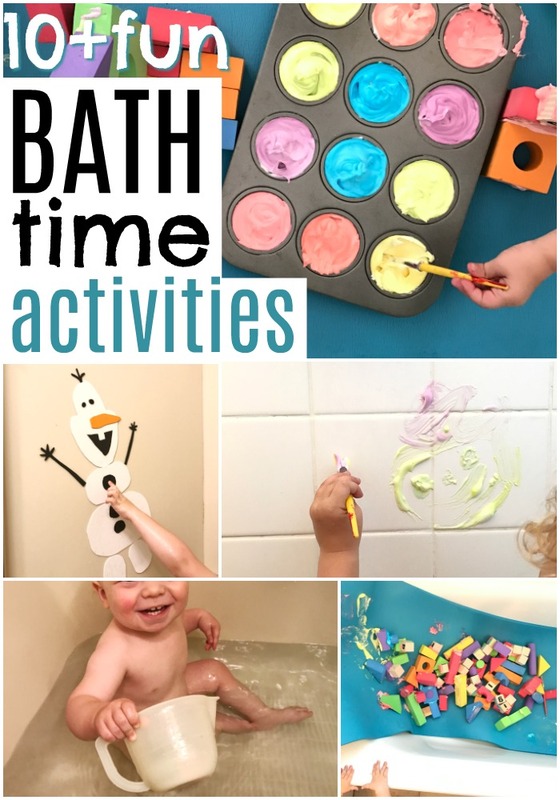 Recently, when we were stuck inside due to a local fire, my kids rotated through two stations in the house: activities in the living room and an activity in the bath. See, even though my kids get along *most* of the time, when we’re stuck inside all day long, they need some SPACE. So I realized that by using two different areas in my house to entertain the kids, they get a little break from each other which truly helped to keep the peace around here. Before we get started, I have to tell you that my hope for you is that these games will not only keep your kids happy, but I hope they will give you a little peace too. And, for me, peace means sipping a nice cup of tea. I mean, holding my tea just out of my youngest’s reach while trying to keep the boys happy! Lucky for me, they keep each other pretty entertained. See below. 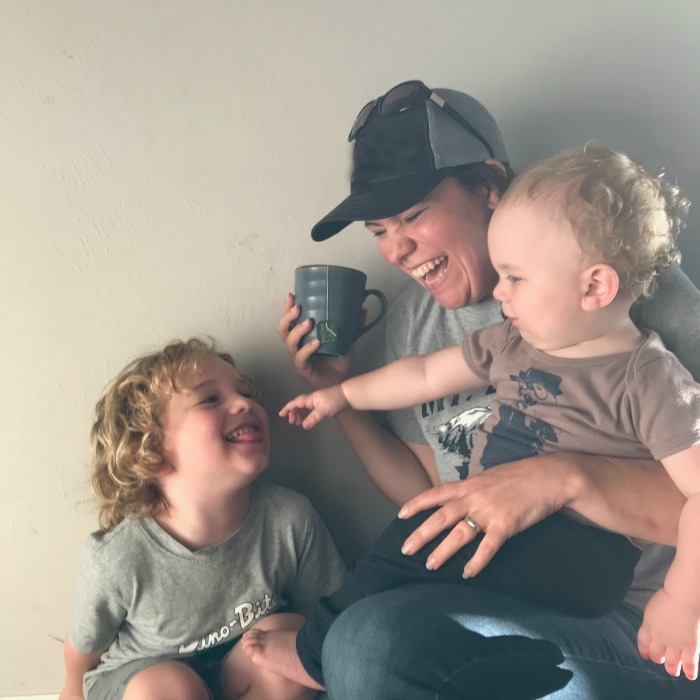 Personally, I love that sipping a hot cup of Bigelow tea gives me a small break during the day when I’m home with my kids. It may not sound like much, but adding this super simple routine to my day helps me to feel like I’m taking care of me, you know? Especially, when I have a cup of pomegranate green tea (like I was sipping up there. MMM..so good.). The month of January is hot tea month, so it’s the perfect time to try out a new routine with tea. All while you’re little ones play happily indoors! I grabbed my tea at Walmart. You can see exactly where to grab it in the picture below. Or, Stock Up On Tea Online! 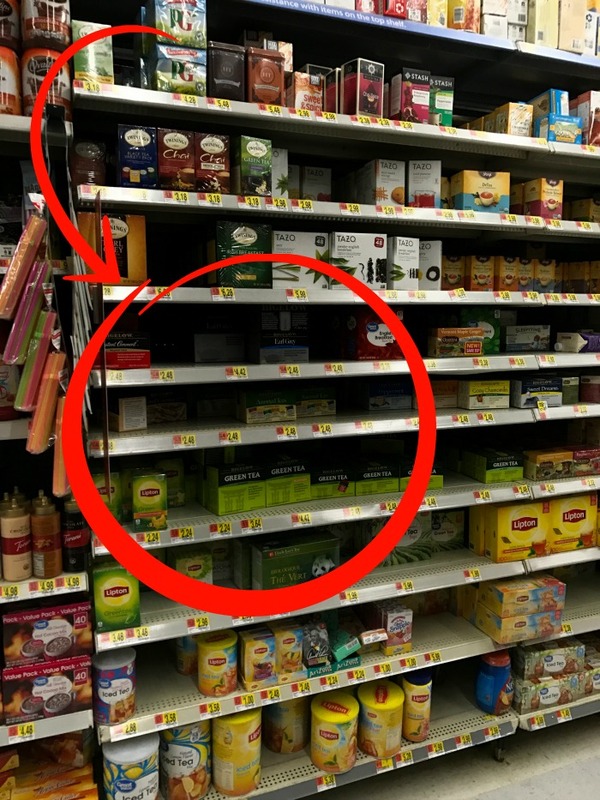 Just hover over the image below and you can go straight to Walmart to buy my favorite tea! The link below will take you right to Walmart so you can buy it – ridiculous cool, right?? Psst…you can also follow Bigelow tea on Facebook, Twitter, and Instagram! When you’re stuck inside with kids, DON’T underestimate the power of the BATH. I use the bath as my go-to way to split up my kids when we’re stuck inside for long periods of time. I plop one in the bathtub with something below and then switch kids after a while. Because let’s face it, when you’re stuck inside with each other all day, even your kids need a little alone time! We call it “play bath” time and my kids LOVE it. Foam Sheets from the craft supply store. They stick to bath walls when you add a little water to the back! And don’t forget about the power of a DRY bath – no water added!! You can put play dough in there or blocks or slime! It’s a great way to control the mess and clean up. Our most popular baby post is a simple baby game (and my son’s favorite): Easy Plastic Egg Drop! Next is our DIY touch and feel board which is one of my personal favorites. It was a baby activity that my preschooler loved too (and, it is SO pretty to hang in your window). If your baby loves sensory play, make an edible rainbow for indoor fun. You can also grab a box of crackers to make indoor sand. If your baby loves to play with anything that rolls, we loved making this simple baby play station with things that we found around the house. Get babies to explore nature inside with our spring suncatchers – they are so gorgeous and fun to touch! For older toddlers, make them a matching game by cutting up a cardboard box (like a cereal box or granola bar box) into six or eight squares. Draw matching shapes on the cardboard or add matching stickers to make your own game. Turn off the lights, turn on some music, and let your toddler dance with a glowing jingle bell bracelet! These are quick to make and are tons of fun to spice up your dance party. You can see how we made glow in the dark instruments as well. Wrap puzzle pieces up and let your kids unwrap the “presents.” This is a fantastic way to get kids excited about an old puzzle again. Make quick post-it note puzzles for your toddler. If you have older kids around too, they can help to make them or you can use more post-it notes to make it more challenging. Bonus: Check out 10 ways we encourage our kids to play at home together. These are perfect for stuck inside days! Here’s a fantastic sweepstakes to enter. Thanks, Courtney! I have a history of taking out kitchen utensils and using them as toys. I’m telling you, they make the BEST toddler entertainment!